UPDATE! 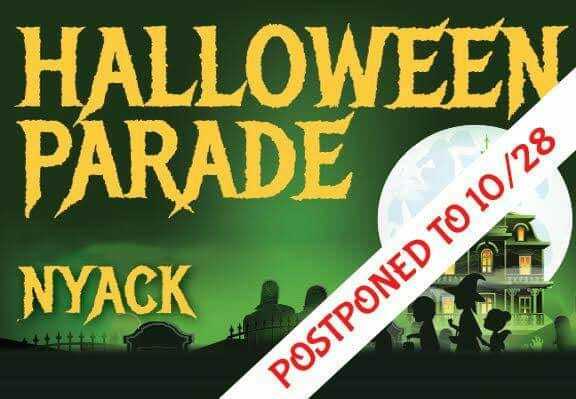 Nyack's Halloween Parade has been postponed until Sunday, October 28th. Same time and location, just a day later, after the Nor'Easter has blasted through here! Be sure to stop by in front of Wright Bros. Real Estate at 53 S. Broadway for free cookies and hot cider. See you there! It's getting to be that time of the year again! 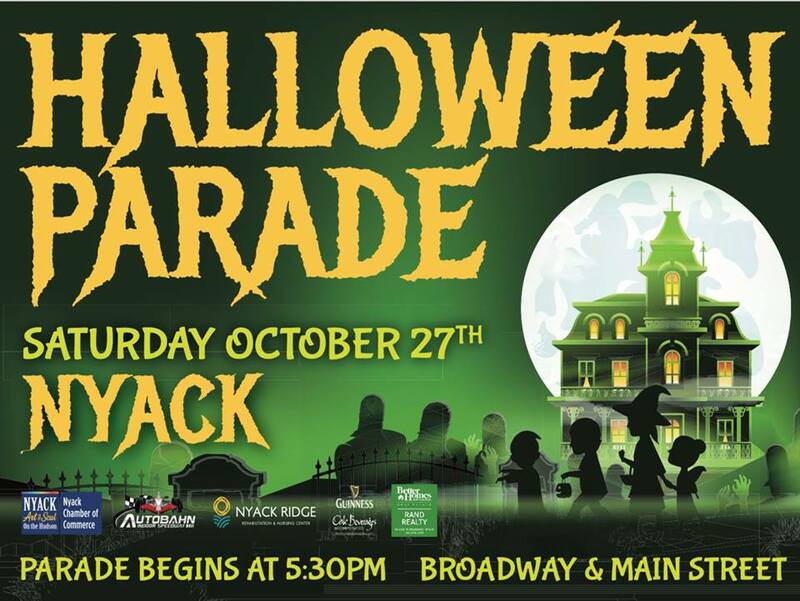 Calling all costumed characters -- come out and participate. Or just watch! I, and several of my esteemed colleagues, will be handing out cookies and hot (or cold) apple cider in front of 53 S. Broadway -- perfect place for watching the parade. 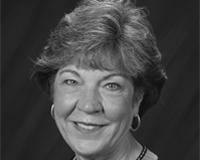 Stop by, get some free refreshments, and enjoy. See you there, Saturday, 10/27. Parade starts at 5:30. Festivities begin somewhere between 4 and 5:30. See you here!